Having recently been married myself, I know what it feels like to be in the middle of the planning stages. I am sure that there's more things to do than you have time for, and that there are so many decisions that have to be made. Thank you, genuinely, for considering my services for your Wedding. I hope that I will be able to offer you an incredible blend of quality service, stylish images, and a great value for the price. I was asked a few weddings ago why I enjoyed photographing Weddings. Besides the fact that no two Weddings are alike, and I love to be challenged, it really comes down to the emotion of Weddings. When I am sitting in the back of a service, taking pictures of the Bride and Groom as they walk down the aisle, it brings back every emotion I had when my wife and I were married. It's like reliving that day again, over and over, and I try to bring that emotion into my photographs of the Weddings that I capture. Your Wedding pictures are your main way of reliving those feelings yourself, and I see it as a very serious responsibility to make sure that your style, your little touches, your moments, your emotion... that they are all put together for you to relive at any time you want. I will work with you to make sure that I understand you as a couple, and understand your wants and needs for your Wedding photography. It seems like we are in a world where everyone has a digital camera or an iPhone, and everyone is a photographer. But, there is an art to Wedding photography, and the investment you make in a professional photographer is always worth the time and money. It's a once in a lifetime experience, but it can come to life for you over and over through your pictures. This webpage has some of my sample images for you to view, as well as some descriptions of our services and your pricing proposal. It was crafted especially for you to preview my work. For the packages, I have placed significant discounts from my regular prices, as I really take pride in taking care of my friends for their weddings. I genuinely hope that I will be able to join you on your big day. I bring 15 years of photographic experience, from shooting Weddings, to magazine work, and a strong base of food photography. The eye for detail needed for this kind of work goes into every single image. My 3 assistants have years of photo training, and I have worked with them to ensure they are ready for anything. 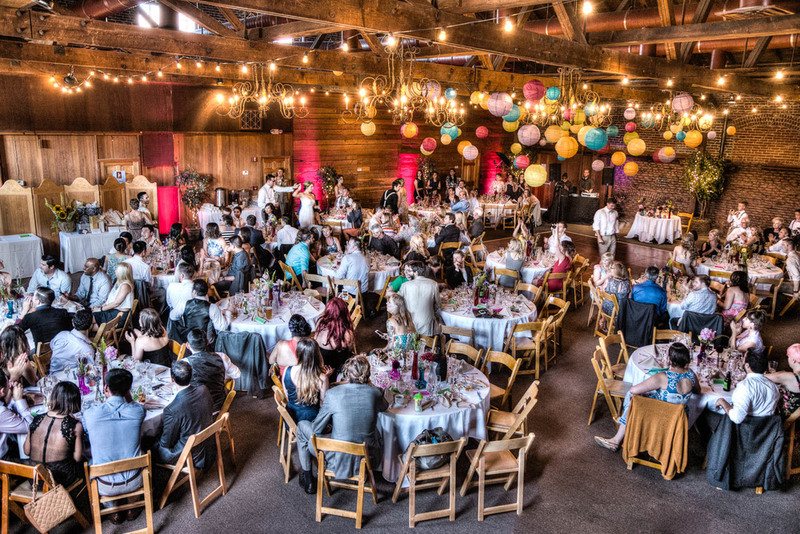 We will work with you, your wedding coordinators, and your venue to make sure we have the perfect feel for your location, your decorations, and your taste. We go the extra mile, attending rehearsals, and making sure we hear what your needs are. The way to get the best pictures is for us to work together, and build strong rapport. Top quality photographic equipment, and the skills to use it, are one thing. But, we make sure that every piece of equipment is backed up, and that we have multiple cameras covering every moment. We are prepared for any circumstance, and make sure that your pictures are treated like gold.